Things devolve pretty quickly this week as we take you through MNUFC’s preseason games before heading off to discuss the latest MLS signings. We take a quick roll through the EPL and then discuss a crazy matchday Bundesliga. 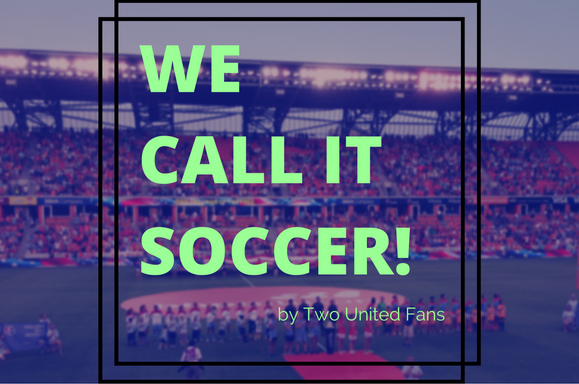 Also, Two United Fans has a new website! Take a look at www.twounitedfans.com.